Tom Nicholson, Comparative monument (Shallal), 2014-17, glass tesserae mosaics, wooden boxes, dual channel digital video, colour, sound, installation dimensions variable. 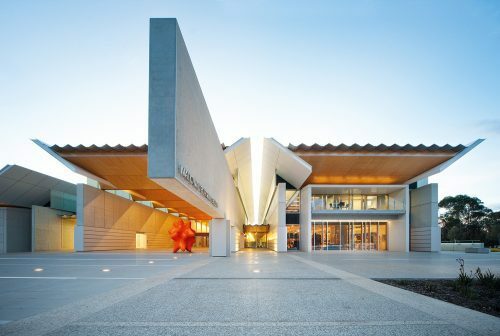 Collection: Art Gallery of New South Wales, Contemporary Collection Benefactors and Patrick White Fund 2017. Image courtesy of the artist. Reflecting the complex dynamic between historical traces and speculative futures in Tom Nicholson’s drawing, sculptural and social practice, Tom Nicholson: Public Meeting is the first large-scale exhibition to survey the scope of the artist’s practice. Initially trained in drawing, a tradition that deeply informs his practice, Tom Nicholson (born 1973, Melbourne) is one of the most prominent Australian artists on the international stage. 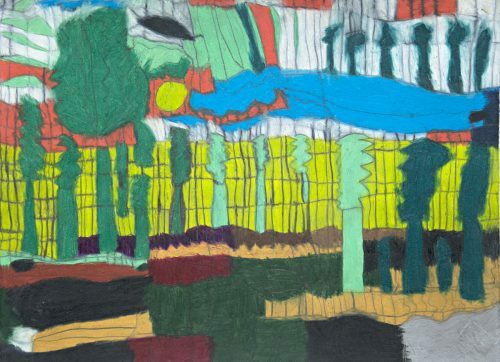 For Nicholson, the medium of drawing has become a way of connecting his work to wider cultural histories, focussing on the relationship between actions and their traces, and the imagination of new, as-yet-unrealised cultural forms. Curated by ACCA’s Artistic Director Max Delany, the exhibition includes key projects by Nicholson dating from 2005 to the present, along with newly commissioned work. The exhibition is accompanied by a major new monograph, Tom Nicholson: Lines Towards Another, edited by Amelia Barikin and Helen Hughes and published by Sternberg Press, Berlin, in association with ACCA, Melbourne and Institute of Modern Art, Brisbane. Presented as part of ACCA’s Influential Australian Artist series, highlighting the practice of Australian artists at critical and ascendant moments in their career – artists who continue to make a significant contribution to the development of contemporary art practice in Australia and more widely. Women in Power was both a celebration of achievement and an invitation to do better. 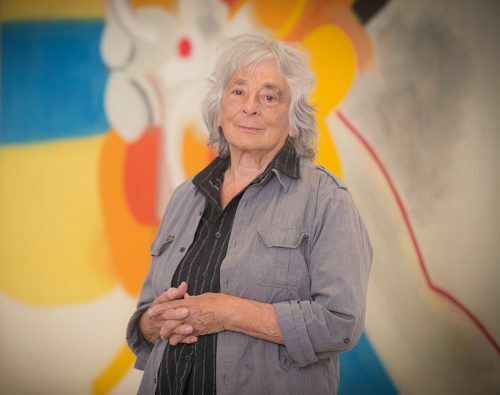 Rebecca Gallo spoke with Janet Dawson about her impressions of these major shows, her experience in a male-dominated art world, and the beauty and pleasure of good abstract art.